 The QS10,000 VANS World Cup of Surfing wrapped up today in dramatic fashion with careers on the line and challenging conditions even for some of the best surfers in the world. Here's a breakdown of today's main stories. The four surfers spent a total of two hours competing in gigantic Sunset surf throughout the day and you could really tell who handled it best by the time they hit the lineup for the Final. Hawaiian powerhouse Ezekiel Lau did not seem bothered at all and his fitness was clearly a massive advantage over the competition. 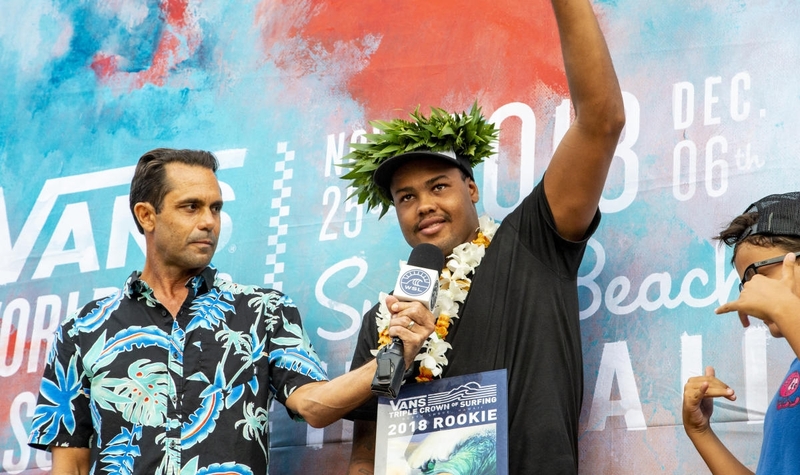 He started with a decent wave to take an early lead and quickly changed gear to post a 7.33 on a two-turn combo, walking away with his second VANS World Cup of Surfing title. "It's incredible, I'm back!," he said. 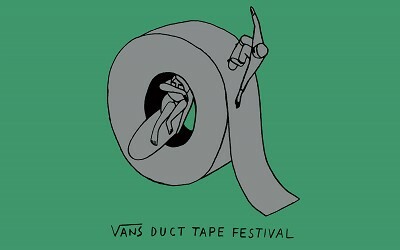 "It took me a while to find my stride again, this is the tell all of the tail. I've been working so hard lately I'm just happy everything came together. My boards, Channel Island Surfboards have been working incredible, Britt Merrick's been working with me very closely and I just want to thank everyone that supports me, my family if their watching at home, I love you guys, I'm just so stoked." Joan Duru, Jesse Mendes and Griffin Colapinto struggled to stay on their feet and despite good efforts, always ended up engulfed by the Sunset thick lips, only posting low scoring rides. 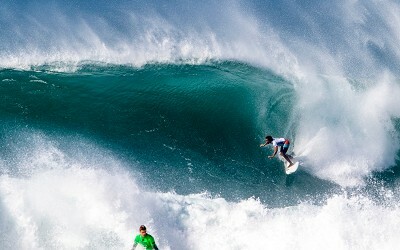 Mendes managed to find a better option and posted a 5.30 to take the runner-up spot. Duru had to settle for third place and Colapinto fourth. 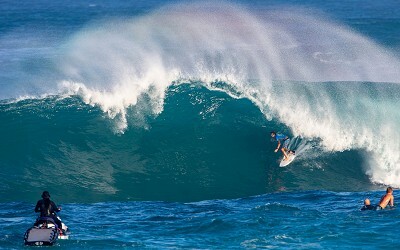 Kanoa Igarashi dominated the QS. Griffin Colapinto, Seth Moniz, Ryan Callinan and Peterson Crisantobroke the 20,000 points bar and qualified safely. Deivid Silva followed closely. 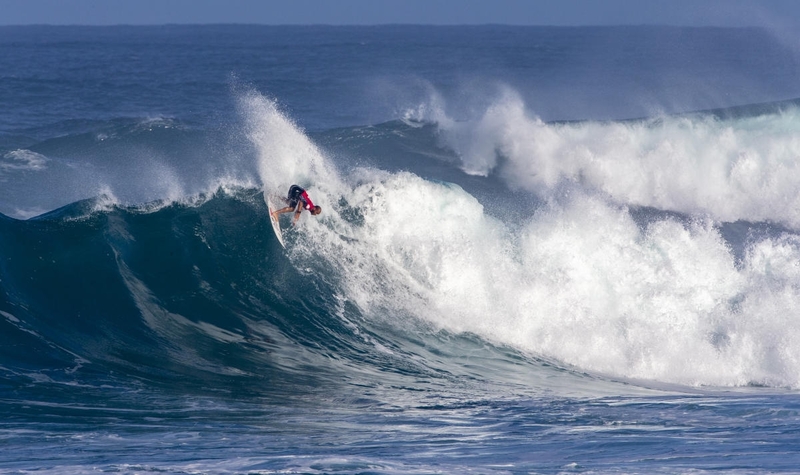 Ricardo Christie took a massive jump with his 3rd place at Haleiwa and despite a relative early exit here at Sunset, made it for a second year on tour in 2019. 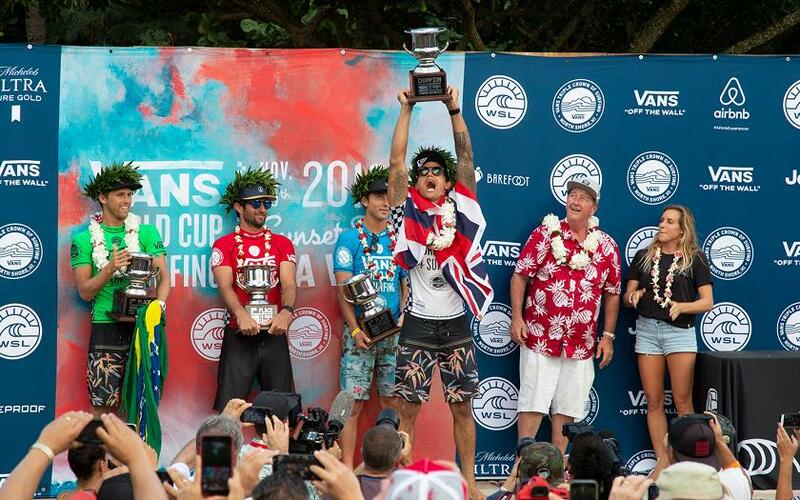 Leonardo Fioravanti, Jadson Andre, Jesse Mendes and Soli Bailey were all subjects of dramatic finishes at the VANS World Cup. 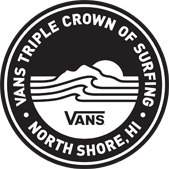 And finally, Jack Freestone has an outside shot at getting a spot on tour if Lau and Colapinto manage to qualify through the CT.
20 year-old Brazilian Weslley Dantas received the coveted VANS Triple Crown of Surfing Rookie Award during today's crowning ceremony. With a 65th at the Hawaiian Pro and a 7th at Sunset, Dantas claimed the best run for a first-timer in the prestigious Hawaiian events. He also finished his season ranked 21st on the QS, so will definitely be another force to be reckoned with in future qualifying seasons. The last remaining rookie in contention at Sunset, Alonso Correa unfortunately had to withdraw from Round 4, to travel home and fly the Peruvian flag in his national team for the Pan American Surfing Games. 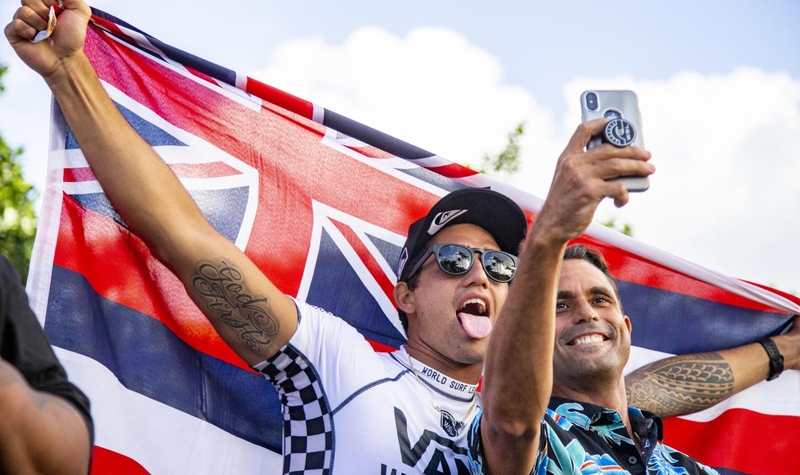 The race for the VANS Triple Crown of Surfing Champion title continued and Joel Parkinson 's exit in Round 4 opened the door for a few surfers before the final event at Pipeline. 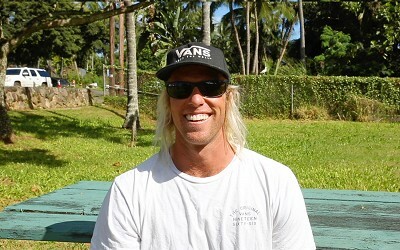 Jesse Mendes moved ahead of Parkinson and Lau moved into third position, making for an epic clash just down the road when the Billabong Pipe Masters gets underway.